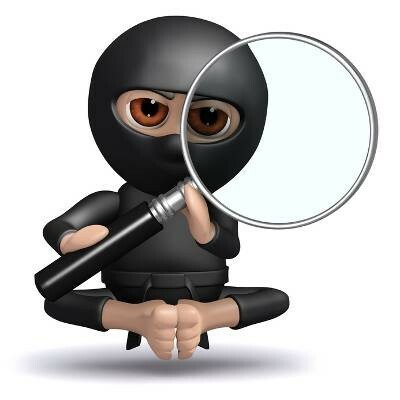 Is Your Favorite Search Engine Showing You Malicious Websites? Most search engines are pretty good at keeping malicious websites out of your search results, but just like any other piece of software on your computer, some search engines do a better job of keeping these threats out of your immediate access. According to TV-Test, a German independent testing lab, there’s a huge difference between the security of the world’s top search engines, like Bing and Google. Google is the world's most popular search engine, but sometimes it just can't find exactly what you're looking for. This is because Google utilizes algorithms, which don't crunch data the same way that humans do. What we might think is common sense doesn't qualify for Google. Thankfully, there are several different ways you can narrow down Google's search results. Search Anonymously with Duck Duck Go! With the NSA and Edward Snowden making headlines around the world, it's enough to make any user of the Internet think twice about online security and wonder if they are being monitored or not. 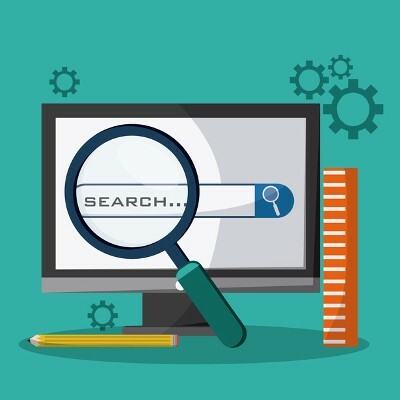 Google Search has been a popular hub for third party monitoring, which makes Internet users ask, "Is there a more secure search engine available?" There is with DuckDuckGo. 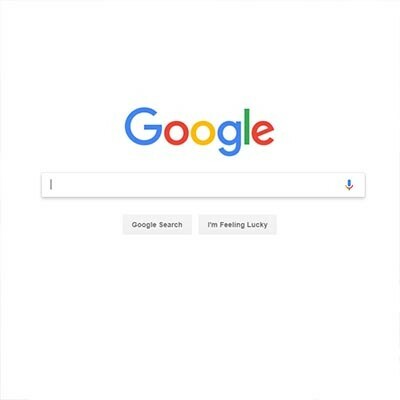 In parts one and two, we shared tips on how to search the web. 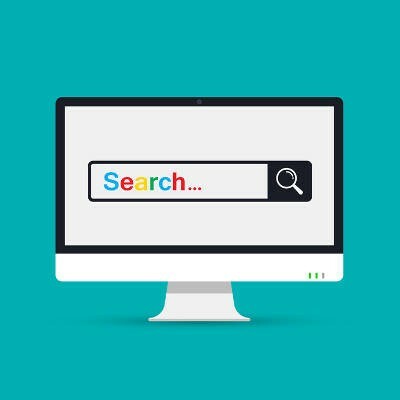 By now, you should be able to hone in your Internet searches and find almost anything you're looking for, but you can't yet call yourself a Search Master.